Quiet spaces help your child focus and think better. 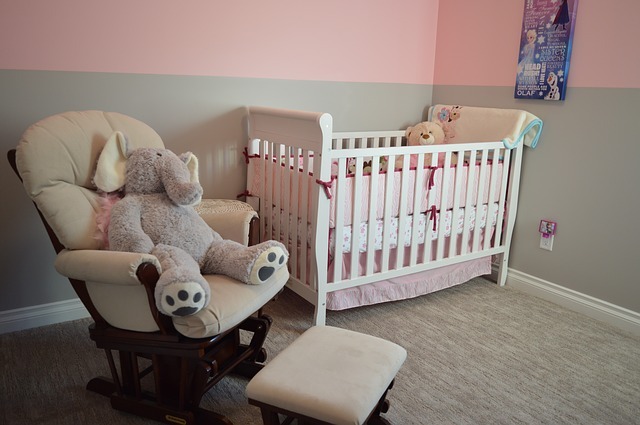 Quiet spaces provide an atmosphere for your child to refresh their body and mind, especially when they are having issues sleeping during the day. Quiet spaces help the child learn how to manage stress. The hectic atmosphere that accompanies a busy home can over arouse your child and this can lead to breakdown and temper tantrums. A quiet space makes your child feels special and important and this goes a long way in building his self-esteem and confidence. Quiet spaces offer an environment for your child to reflect and ponder over his day, simultaneously raising his self-awareness and encouraging good behaviour. 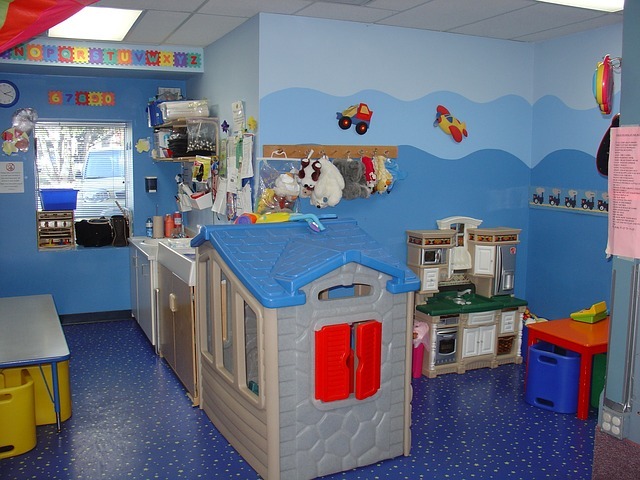 What are the requirements of a quiet space for children? Definitely, it should be safe. It should be free of factors that can trigger the child such as human traffic and noise. Space should be custom made for your child considering his interests and likes. Avoid using ceiling lights, use low lights such as mood light or lava lamp that stimulates relaxation. It is preferable the child can have access to the control of the lights. The use of pillows, blankets, beanbag or quiet products would urge your child to lie down or sit comfortably. You know your child well and what he likes and responds better too, you can make use of creative and beautiful posters on the wall. Avoid putting too much stuff, it would mess up space. A disorderly environment is not conducive for your child’s relaxation. 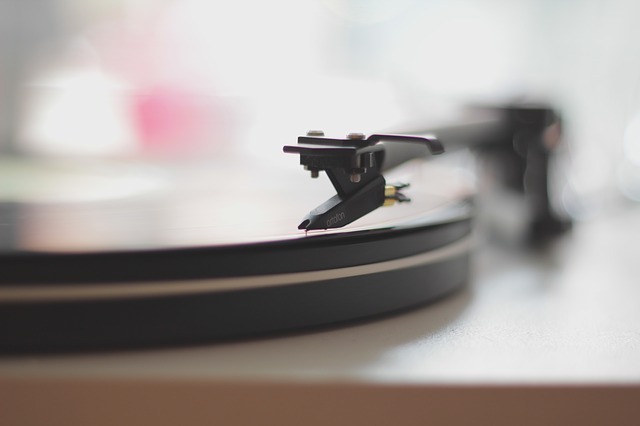 Playing soft music in the background can help your child relax. Particularly songs he likes, also he can be taught how to turn on and off the music when it is not needed. You do not necessarily need a whole room to have a quiet space, sometimes a quiet corner works perfectly too. A quiet space does not necessarily have to be lavished with space, it just needs to cosy, safe, and comfortable enough for your child to find solace especially when triggered. A calm and comfortable corner is okay as long as it is free of noise from activity around and closed off. It is no news that children love toys, you can have a basket of light toys in the space; good light toys like flashing balls, star projector, or a glow stick. Good toys they can fiddle with is also great, this particularly ensures they stay quiet as it keeps them busy. Some other toy suggestions include; a glitter bottle, homemade stress ball, or a small book container. Most importantly ensure it is something the child loves. Generally, quiet spaces are beneficial to children, it provides a comfortable corner they can go to when they are unhappy, perhaps they need time alone, or they need idle time with a book. Quiet spaces are important particularly for toddlers and preschool children who often have temper outbursts and are learning how to keep their emotions and behaviour in check. After creating the quiet space, introduce your child to space and help him understand what space is for, that space is for him. Be sure to set some guidelines such as keeping the space tidy and looking after it. It is recommended that sometimes you sit with your child, relax with him; it helps you both connect. The ultimate aim of the quiet space for children is that they become successful in using the space, this will help them find calm within themselves and control their feelings. When children have control over their emotions it helps them in preschool and all their life.